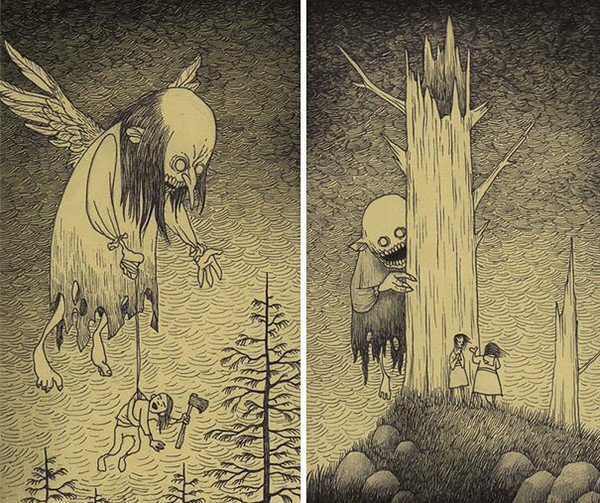 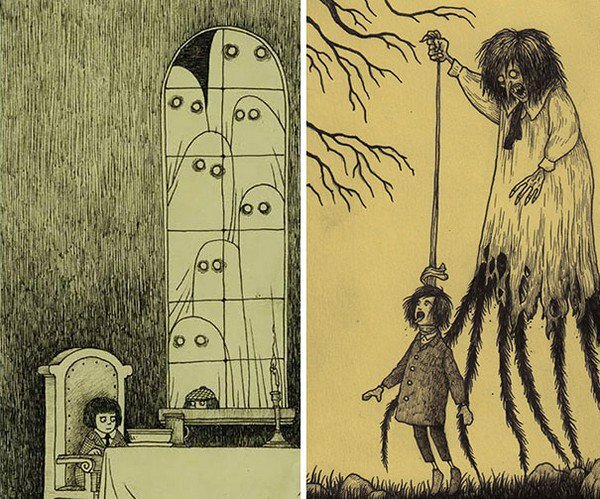 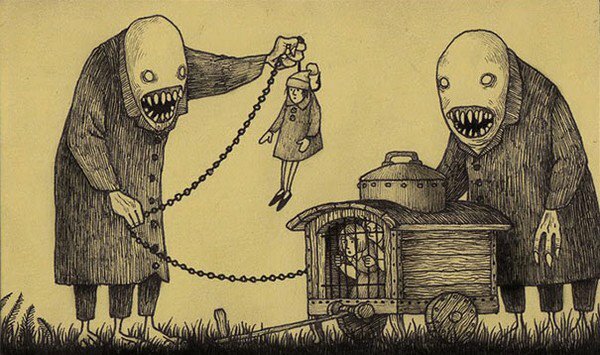 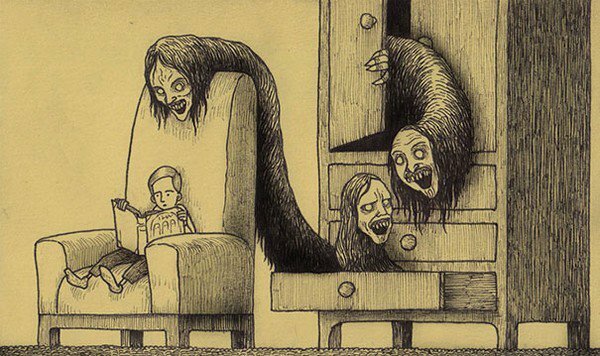 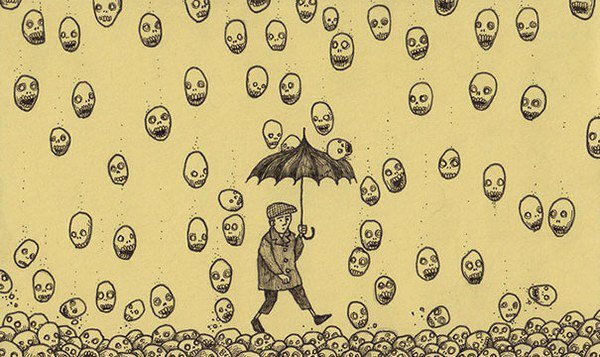 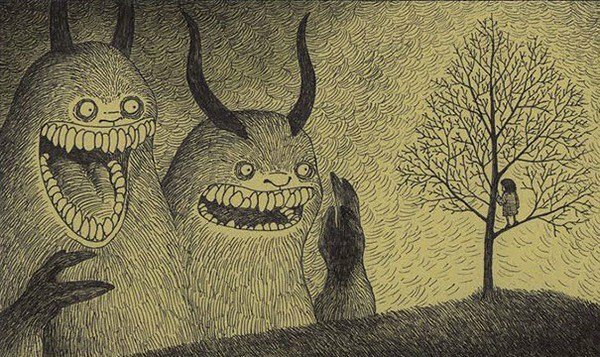 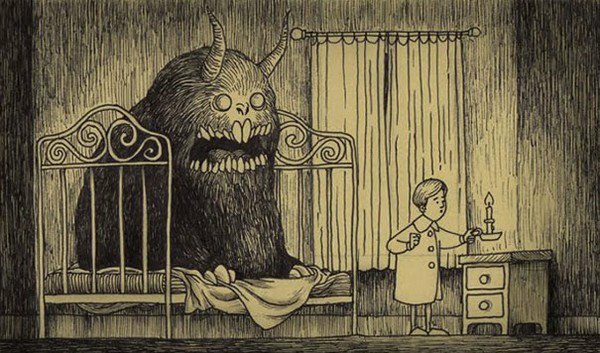 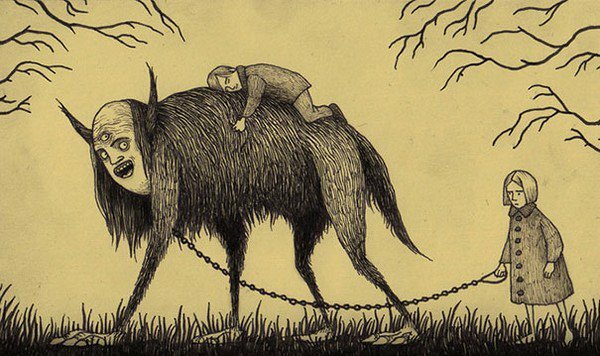 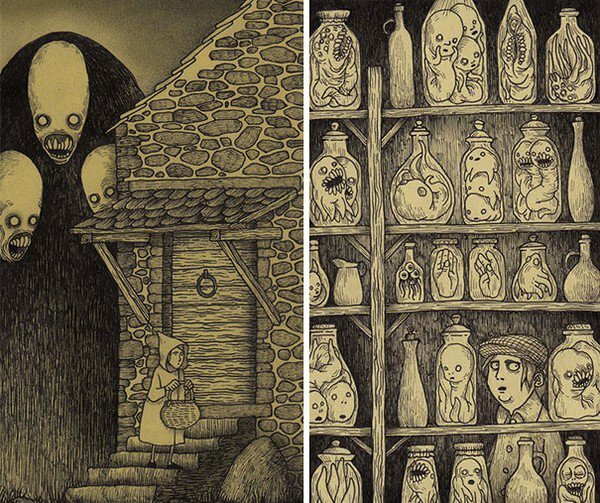 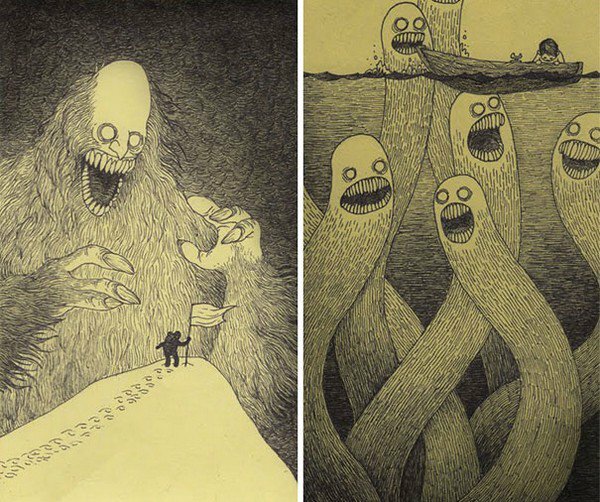 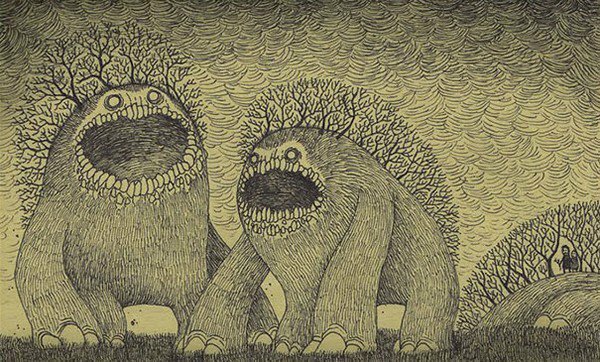 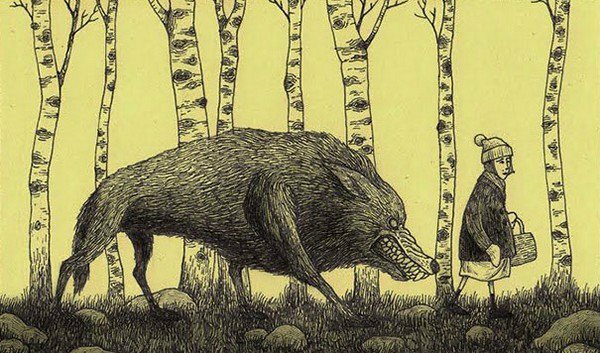 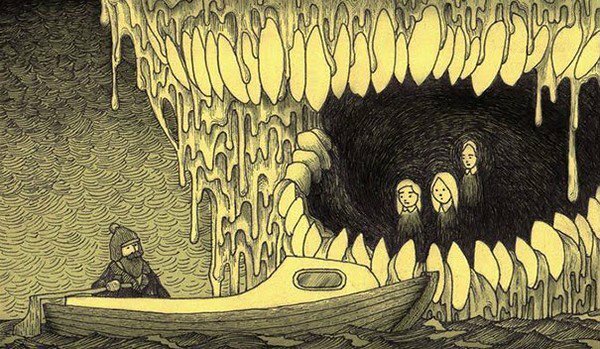 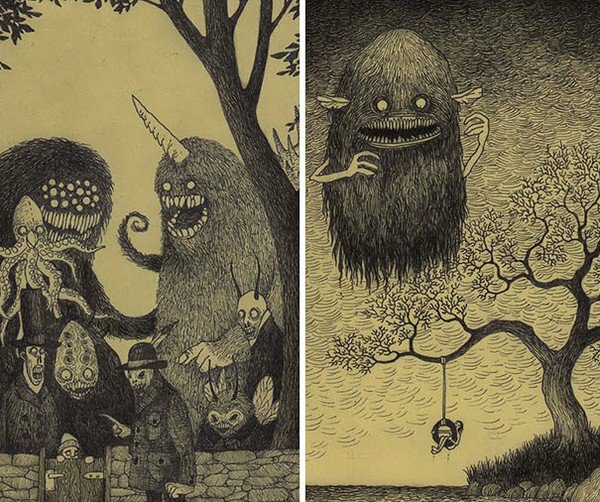 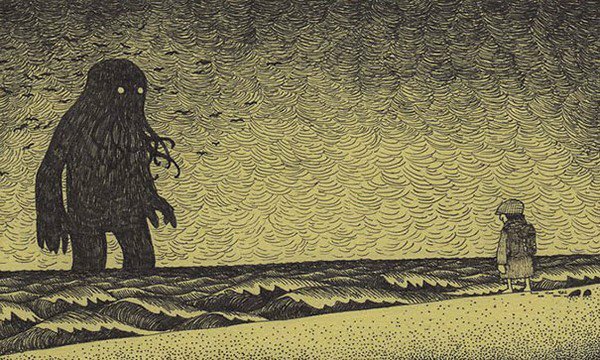 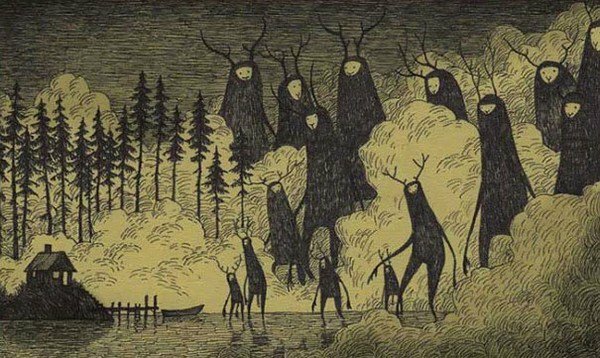 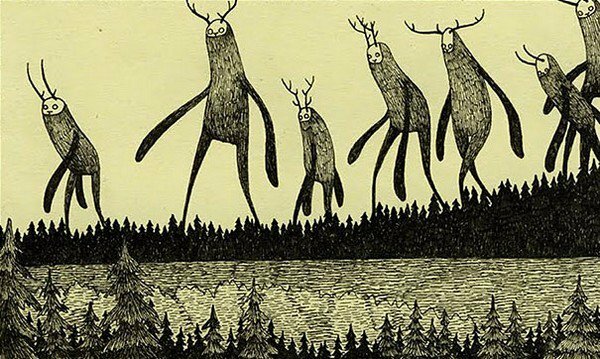 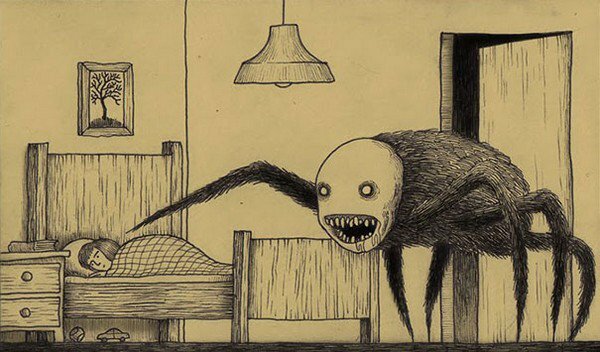 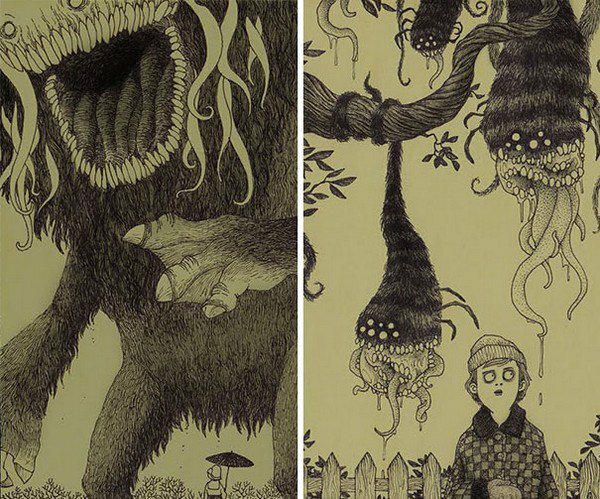 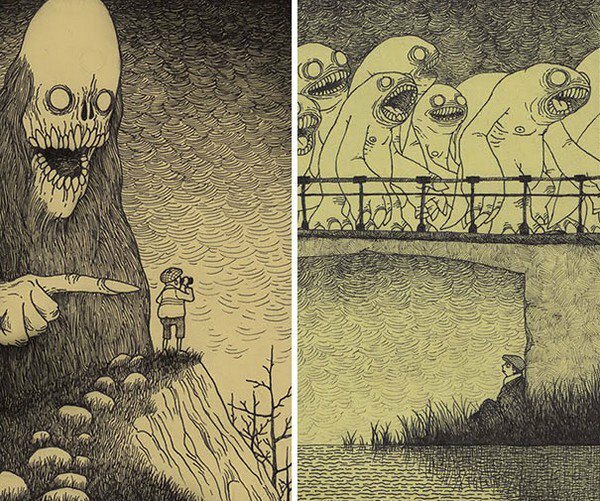 Danish-born John Kenn Mortensen aka Don Kenn is a very talented artist. 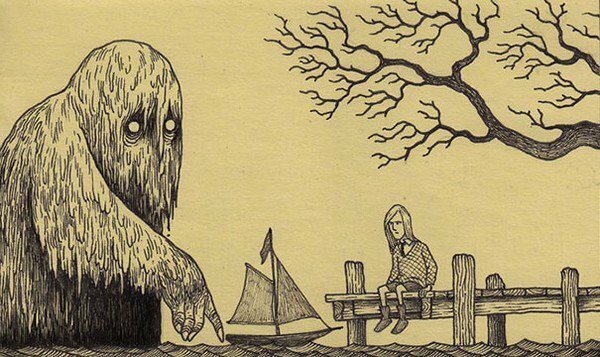 Not just that but he has the ability to see into childhood nightmares and to translate these onto sticky notes. 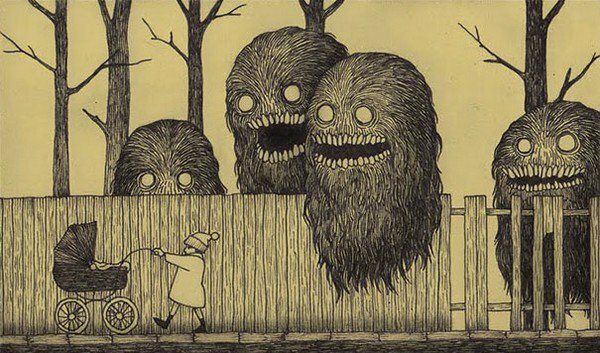 His monsters have an almost cuddly aspect to them however it is obvious that they're sinisterly dark. 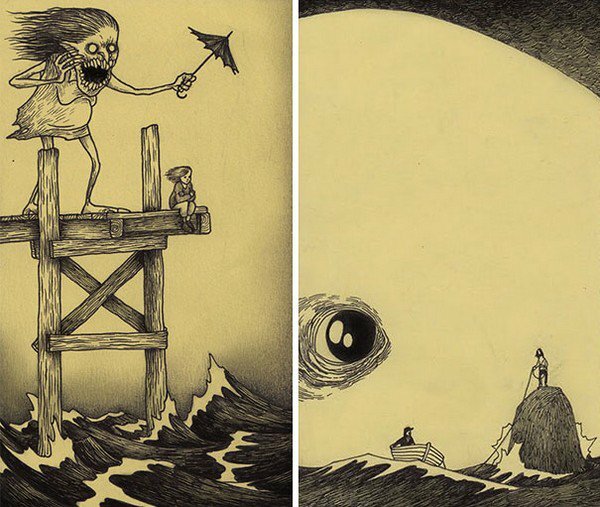 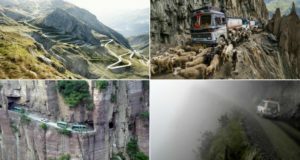 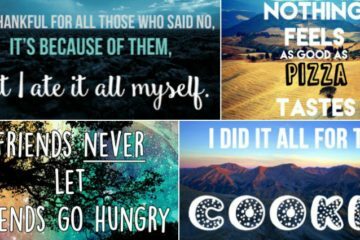 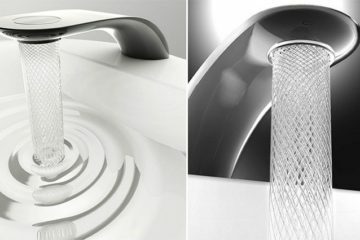 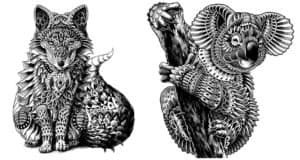 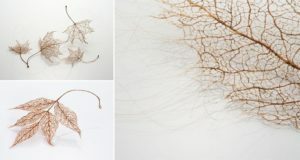 Take a look at the illustrations below to check out his immense talent, but try not to have any nightmares!